Eco Light Up 300w LED Flood Lights are built for large outdoor areas. 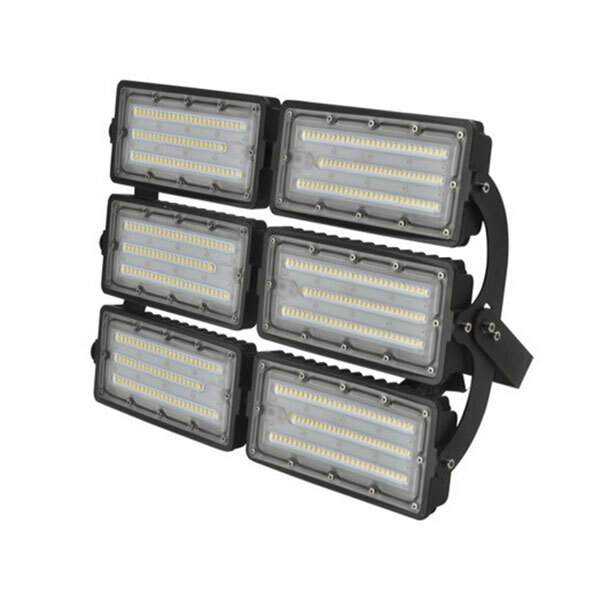 Extremely bright with a wide beam angle, this heavy duty LED is waterproof and can have an install height of over 30 meters. See if your business qualifies for a free upgrade and free installation today!